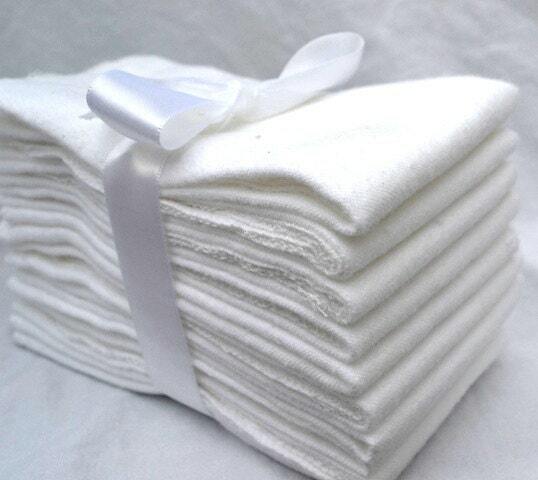 The paper-less towels are super absorbent 100% thick cotton flannel and are serged around the edges for a clean finish. You can expect these work-horses to last for a very long time. 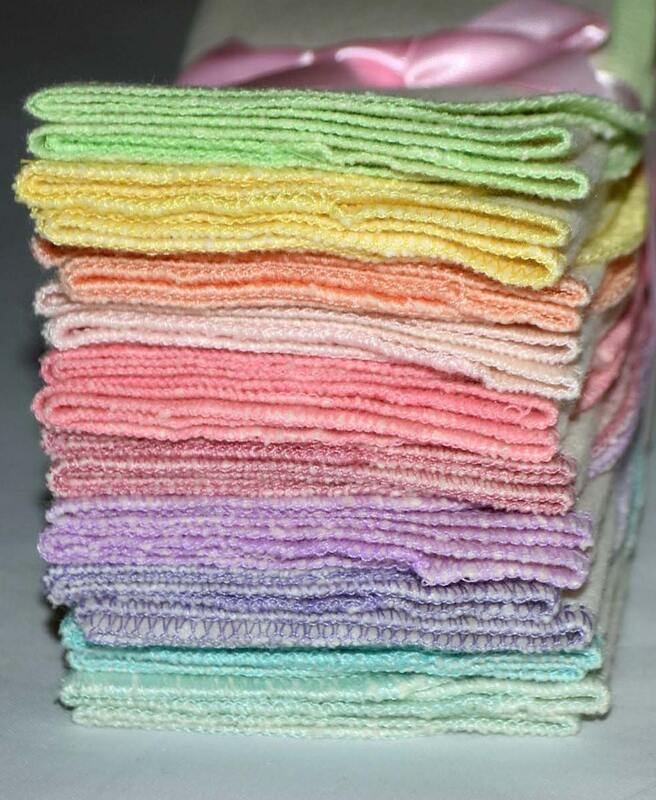 Use them to mop up any spill, dry your hands, or for any typical use of paper towels. 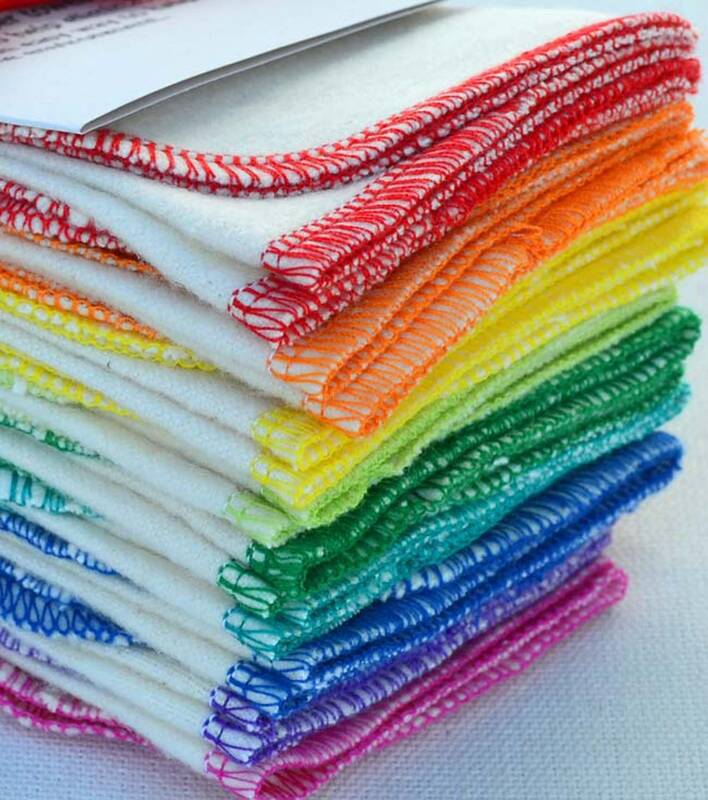 This Listing is for White Flannel Towels with your choice of edging colors. Just Choose from the drop down menu. 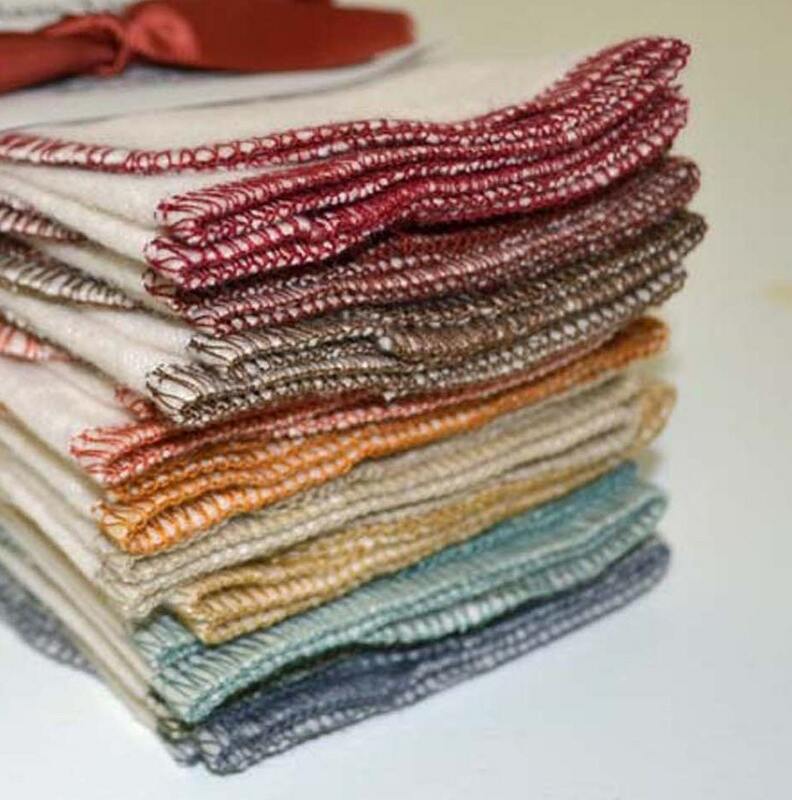 1-Ply flannel napkins have a finished size of 11 x 12 inches, and are made from a high quality double faced flannel fabric. Try them and love them, or send them back for a 100% refund. Your choice of color with professionally serged edges. This set is made to order.